Cape Town - Local pop star Daniel Baron (28) has popped the question – and she said yes! The singer-songwriter got engaged to fiancée Juanita de Ponte (30) this weekend in a romantic beach-side proposal that has us feeling giddy. Daniel shared the exciting news on Instagram with pictures from the intimate proposal captioned, "I choose you, my Queen forever. Thank you for saying 'Yes'." The pair, who met in Durban one evening while Daniel was out for drinks, decided to make things official after only six months of dating. "I’d just finished a show and decided to go out for drinks when I met her. It was 2am and we were still on the dance floor just chatting and having a good time – the connection was instant," he tells YOU. Juanita, who has a Portuguese background but has lived in Durban for most of her life, works in marketing. "She’s humble and has such a beautiful soul," he says, describing his bride-to-be. According to Daniel, Juanita was unaware of his planned proposal and thought they were simply going on a romantic getaway. 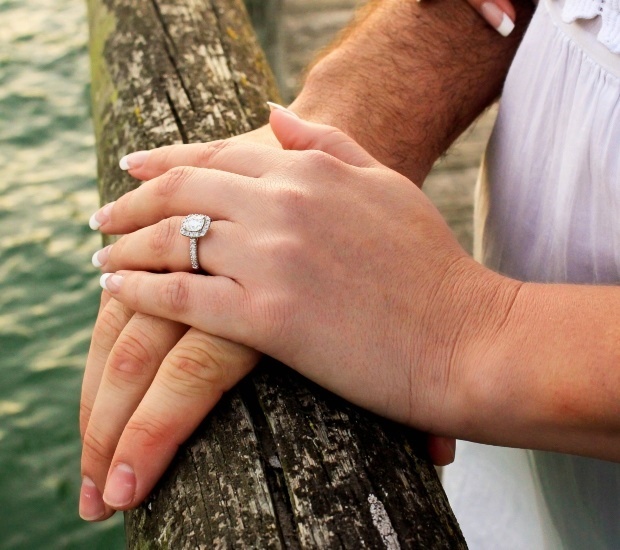 "She had no idea that I was going to propose. 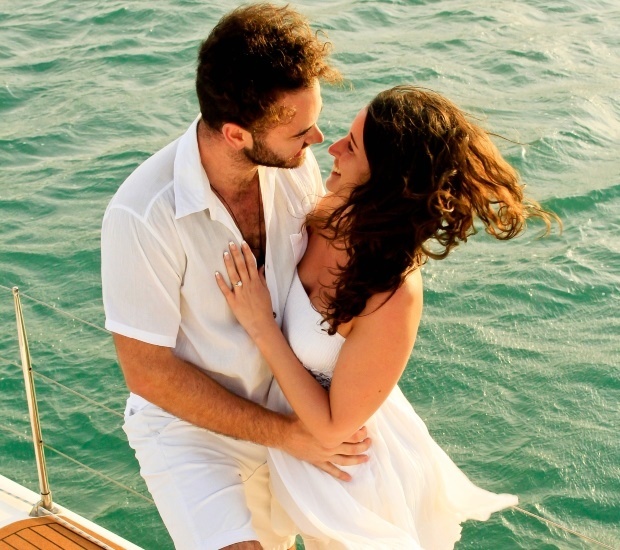 I rented a yacht on the West Coast in Langebaan because I wanted the setting to be as romantic as possible, and Langebaan sort of gives you that feeling, almost like you’re overseas," he adds. The good news comes in the wake of the star’s legal battle with French DJ David Guetta over his alleged plagiarism of Daniel’s hit single Children of the Sun. There are striking similarities between Daniel’s single and Guetta’s track Light-headed, which features Sia. "I have a phenomenal legal team and we’re currently in talks with David Guetta’s team but there should be further developments within the next two weeks," he says. The stunning couple have not yet set a date for their upcoming nuptials but aren’t planning on waiting too long, saying they’d like to wed sometime this year.